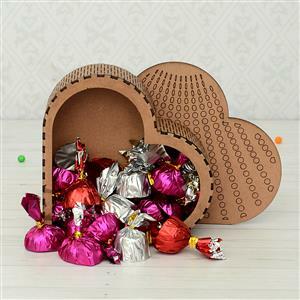 Send Chocolates In Heart Shaped Box to Chennai. Gifts to Chennai. Send Chocolates to Chennai.